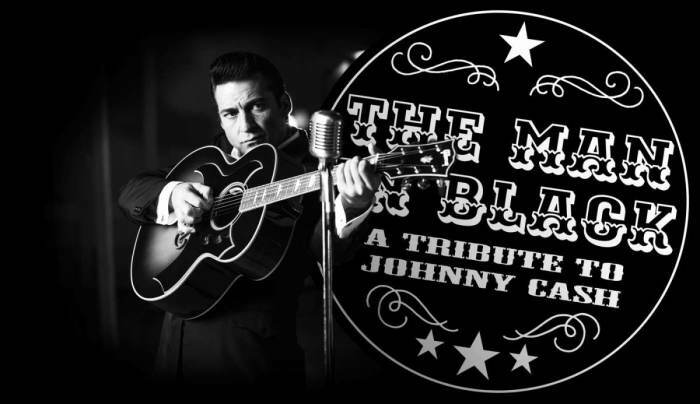 Shawn Barker’s Tribute to Johnny Cash is an accurate and energetic recreation of an american music icon. Whether it’s the full theater show with a professional band, the female singing group, The Sugarbelles, paying tribute to the Carter Sisters and Jessica Morales singing as June Carter. Or the raw, stripped down three piece retro group, The Folsom Prison Blues Boys, the shows are bringing the legend back to life onstage for the fans of today and the next generation.